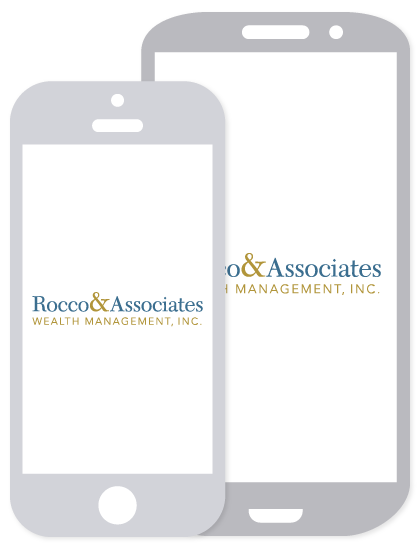 Around the Office - October 2015 | Rocco & Associates Wealth Management, Inc.
At Rocco & Associates Wealth Management, we believe that giving back to the community is an important responsibility of all local businesses. However, we realize that donating time or money is harder to do than many believe. Unfortunately there are just too many horror stories of charities not using the money for, well, charity. 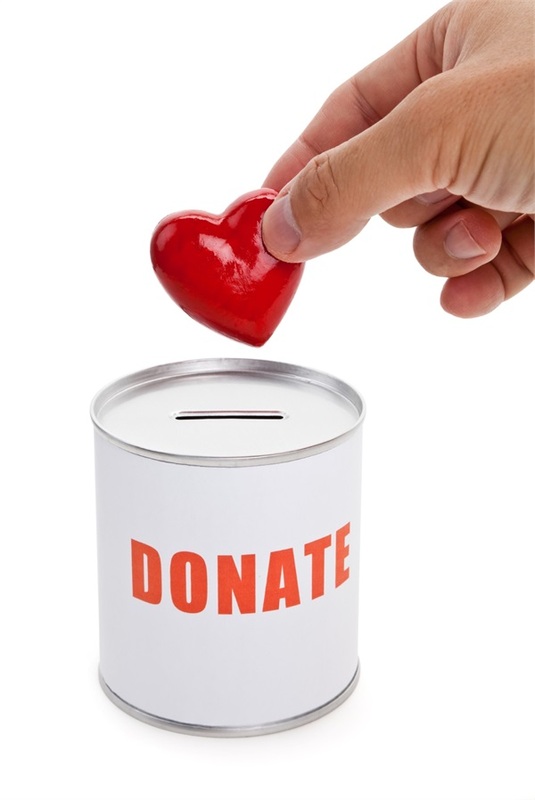 We want to help you pursue charitable endeavors of your choice and act as a charitable conduit for your charitable undertakings. For years we have invested in a small non-profit group of physicians who rank charities on a number of factors, including the number of employees making over $150,000, the percentage of money that covers operating expenses, and the final destination of received donations. If you are thinking of making a charitable donation this year and would like to hear our opinion then please do not hesitate to call. Not only can your charitable giving help those less fortunate, but there are many tax advantages to donating that we can discuss as well. We pride ourselves in offering our interns a unique and challenging working environment that builds real world skills that can be applied after graduation and beyond. Some previous interns, such as Brandon Borsanyi, are not waiting to graduate to apply what they have learned. Working at Rocco & Associates has provided Brandon with an array of skills that he uses on a daily basis throughout his academic career. 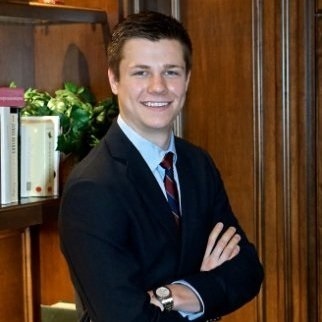 The rigorous yet rewarding atmosphere at Rocco & Associates, has better prepared Brandon to hold the position of Director of Finance for the Council of Student Organizations at Fairfield University. Brandon has gained many transferable skills, including extensive knowledge of Microsoft Excel and analytical tools such as Morningstar, and interpersonal skills he’s developed as a contributing member of our team. These new skills allow him to better manage and analyze the budgets for over eighty clubs and organizations on campus. "The experience I had interning at Rocco & Associates and the exposure to all the facets of the business, clearly has given me an edge that I leverage not only in my classes but also with my participation in the various organizations I am part of on campus," said Brandon. 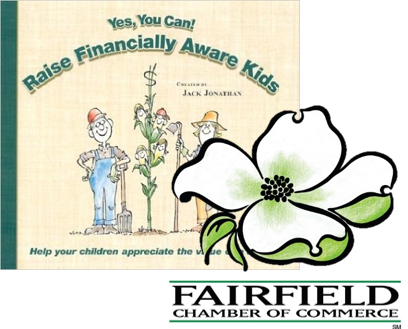 Working in conjunction with the Fairfield Chamber of Commerce, Rocco & Associates will be hosting two financial literacy workshops to help parents teach their children to appreciate and understand the value of a dollar. The program entitled, “Raising Financially Aware Kids” will be held on October 7th at 6:30 P.M. at Pequot Library in Southport and then again on October 14th at 9:30 A.M. at the new and recently renovated Fairfield Circle Inn. The program, targeted at adults, will outline tangible exercises and methods to help educate children on: spending, saving, and investing. While there is no perfect or "right" way to handle money, parents will learn easy methodology to help bring financial harmony to their children’s future. Also, as a free gift to parents to help them get the process started at home, the book, “Yes, You Can! Raise Financially Aware Kids” will be available to download for free on the Kindle, Nook, IPad and other eReader devices (limited hard copies will be available). If you would like to register for either of the events or request more information, please email Eric at [email protected]. As the temperature starts to drop and the leaves begin to change, a new class of incoming interns join Rocco & Associates for the Fall 2015 semester. Our newest Financial Operations Intern, Christopher Calitri, joined us in early September. Chris is originally from Barrington, Rhode Island and is a former college athlete. He studies Electrical Engineering at Fairfield University, and was a three year member of the Varsity Crew Team. He also minors in Classical Studies and Mathematics, and will matriculate with a M.S. in Electrical and Computer Engineering. Post-graduation, Chris plans on pursuing an MBA in Finance and a M.S. in Financial Engineering, while working in the private equity or private wealth management industries. Prior to joining the team at Rocco & Associates, Chris worked within the financial technology industry. When he is not in the office or in class, Chris likes to spend time outdoors boating, golfing, fishing, and competing in triathlons. Please join us in welcoming Chris to the Rocco & Associates team!